3. 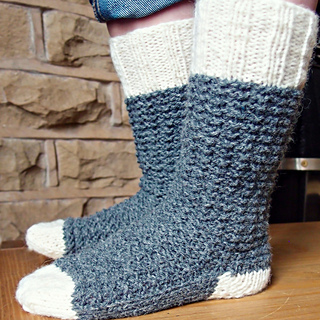 Toe up with a short row heel, worked in one or two colours. 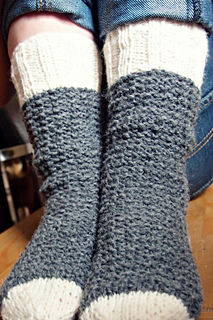 This short row heel is worked over half the stitches for a more traditional short row heel fit.